Need a new heat pump, gas furnace, or tankless gas water heater? 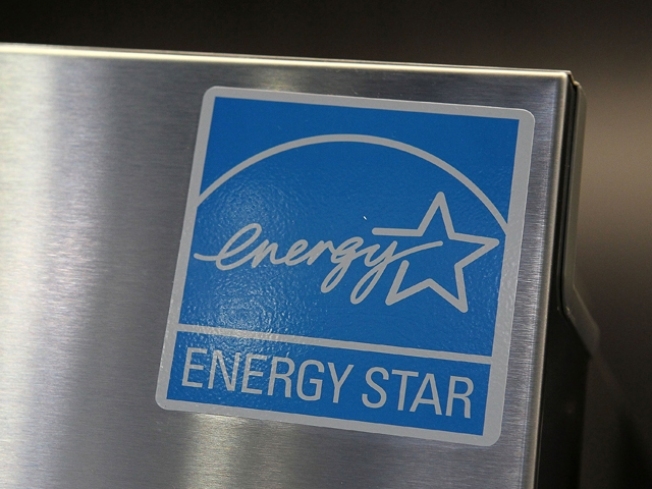 You can save hundreds with the Virginia Energy Efficient Appliance Rebate Program. You can also get rebates on a clothes washer, refrigerator, and storage gas water heater. But you better act fast. The commonwealth will give out $7.45 million in rebates. It’s part of the American Recovery and Reinvestment Act to stimulate the economy and use energy-sufficient appliances. It takes about 60 days to receive the rebate once you register online. Each household can apply for one rebate on the website.